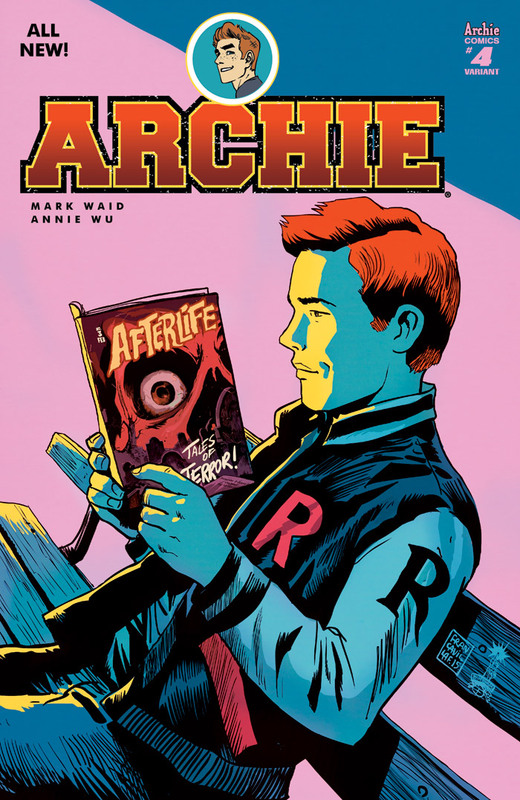 The biggest comic series of the year continues as the greatest mystery in comic books is finally revealed! 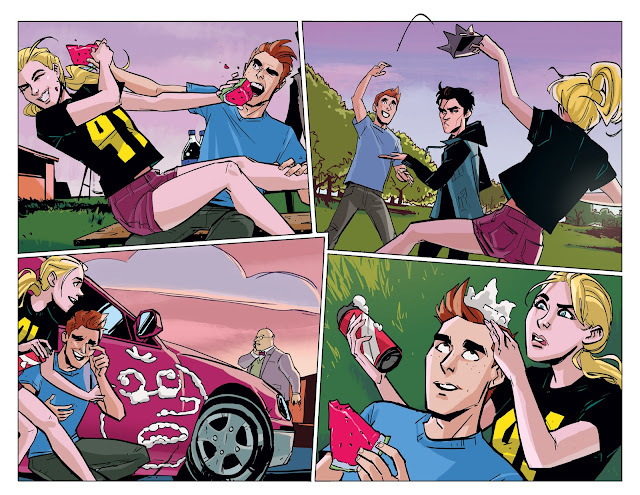 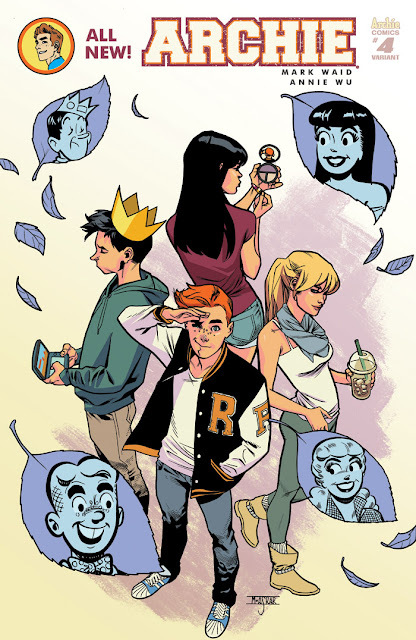 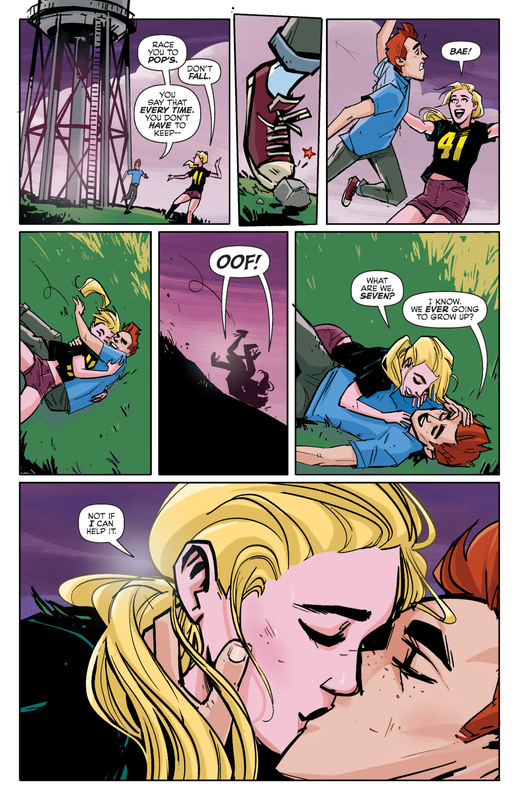 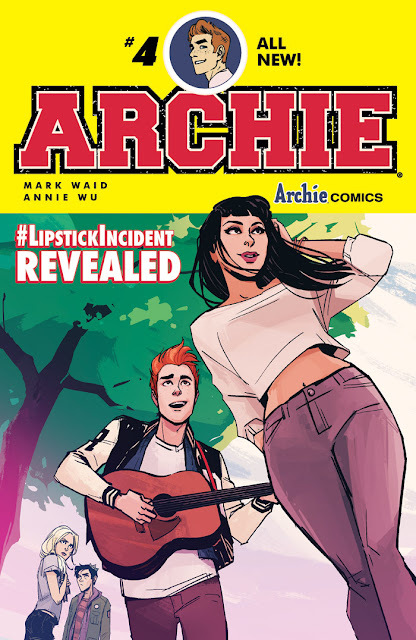 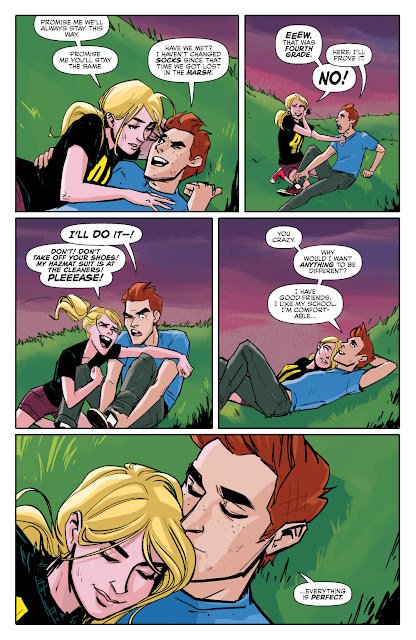 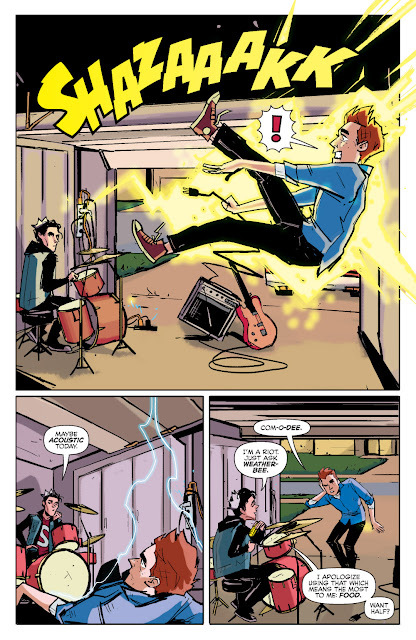 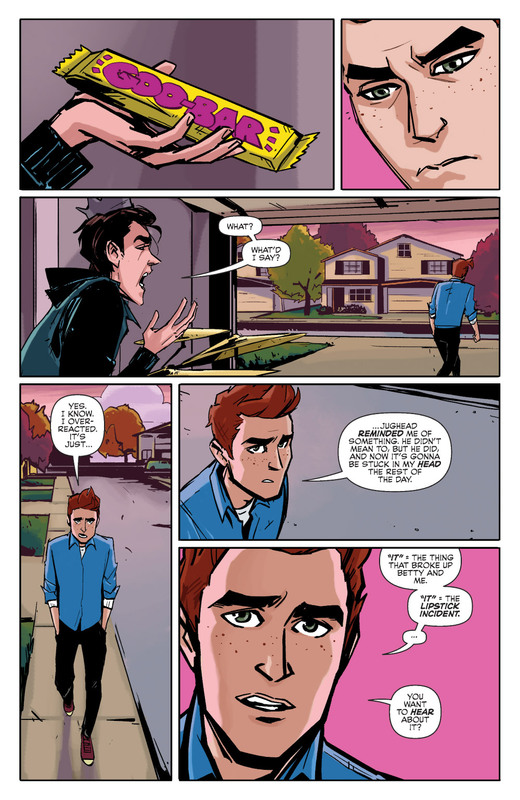 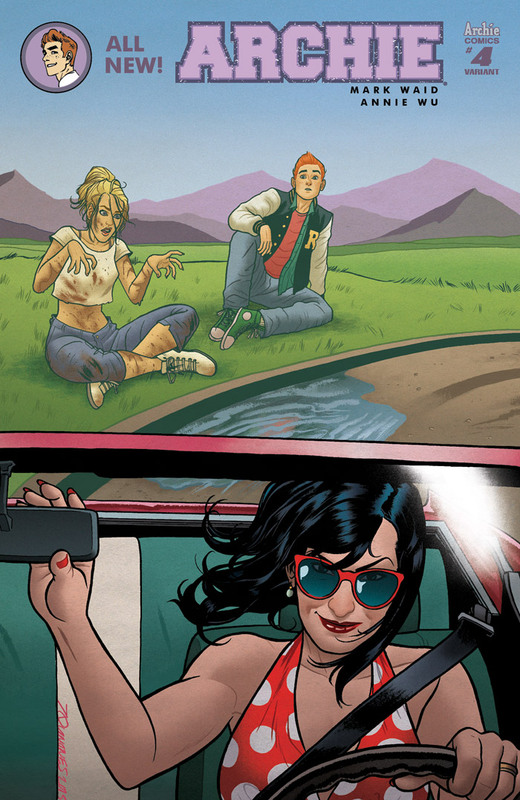 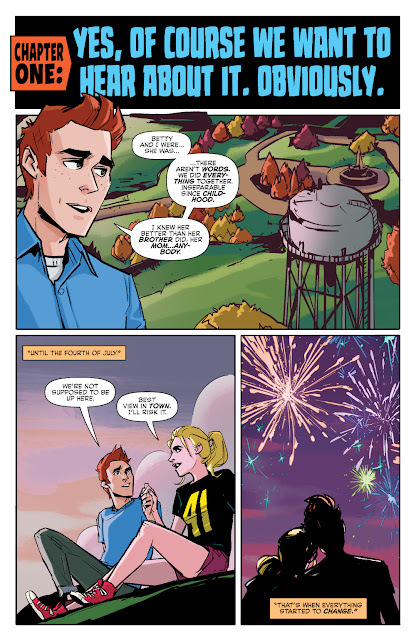 The “lipstick incident” split Archie and Betty apart and left Riverdale changed forever. 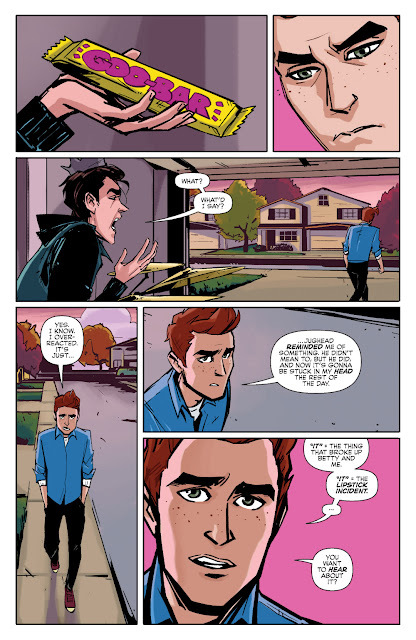 What exactly happened and can things possibly be fixed? 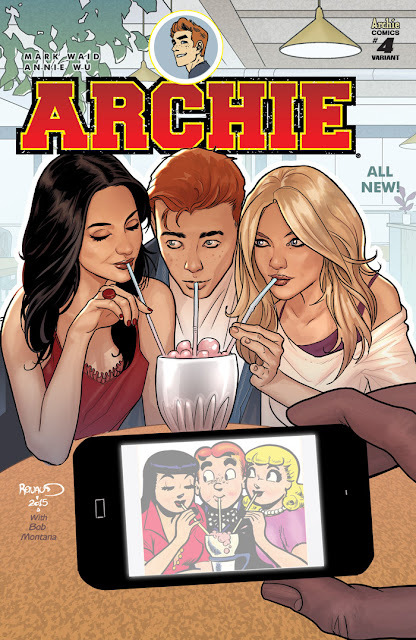 Find out in this issue and welcome ANNIE WU (BLACK CANARY, HAWKEYE) to Riverdale, as she takes over art duties in this brand new issue!